Premier Title & Settlement Company is committed to providing the highest level of customer service. With our extensive experience in handling residential and commercial closings, you can depend on Premier Title to bring all aspects of your real estate transaction together in DC area. Premier Section 1031 LLC, a Virginia LLC company and a wholly owned subsidiary of Premier, services tax-free like-kind exchanges as a qualified intermediary or an escrow agent of qualified-escrow accounts. We provide to our clients solutions to 15% (10% under $1 million) withholding through exemptions and reduced withholdings by obtaining the Withholding Certificate and ITIN from the IRS. We provide services for commercial real estate sales and loan transactions, ALTA survey, zoning confirmation and validation, environmental tests, lease contract and estoppels, title insurance, and others. Serving Washington, DC, Maryland, and Virginia, Premier has been delivering top-notch customer service. Premier Title & Settlement Co. has been meeting the needs of clients in an efficient manner from contract to closing since 2006. 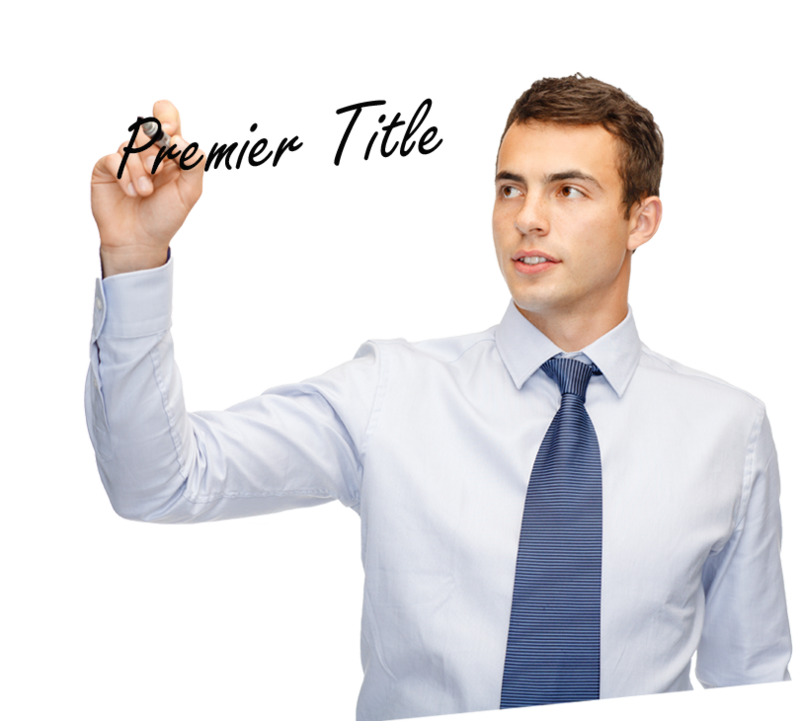 Title Search is a detailed examination of public title records such as deeds, court records, property, and name indexes to ensure that the seller is the legal owner and has the right to transfer ownership and to discover any defects or liens or other outstanding claims on the property that could prevent the sale. Making a thorough investigation and review of all title records is important to ensure there are no encumbrances to the property.